This Avenue promotes the development of acquaintance as an opportunity for service. It involves the activities necessary to make the Club function successfully and achieve its goals. 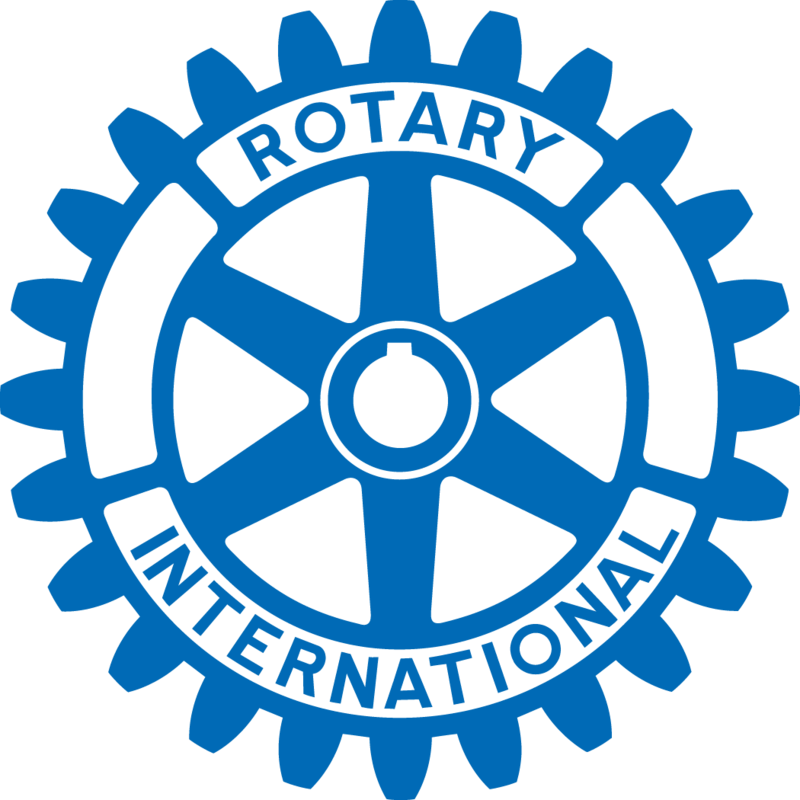 Click here to find out more about Club Service at Elk Grove Rotary. This Avenue represents the opportunity that each Rotarian has to represent the dignity and utility of one’s vocation as an opportunity to serve society. Rotarians promote and foster high ethical standards in business and professions and promote the recognition of the worthiness of all useful occupations. Click here to find out more about Vocational Service at Elk Grove Rotary. This Avenue relates to the activities that Rotarians undertake to improve the quality of life in their community. Particular emphasis is given to helping children, needy families, the aged, the handicapped, and those most in need of assistance. Rotarians strive to promote the ideal of service in their personal, business, and community lives. Click here to find out more about Community Service at Elk Grove Rotary. In this Avenue, Rotarians strive for the advancement of international understanding, goodwill, and peace through a world fellowship of business and professional persons united in the ideal of service. International Service Projects are designed to meet the humanitarian needs of people in many lands, with particular emphasis on the most underprivileged children and families in developing countries. 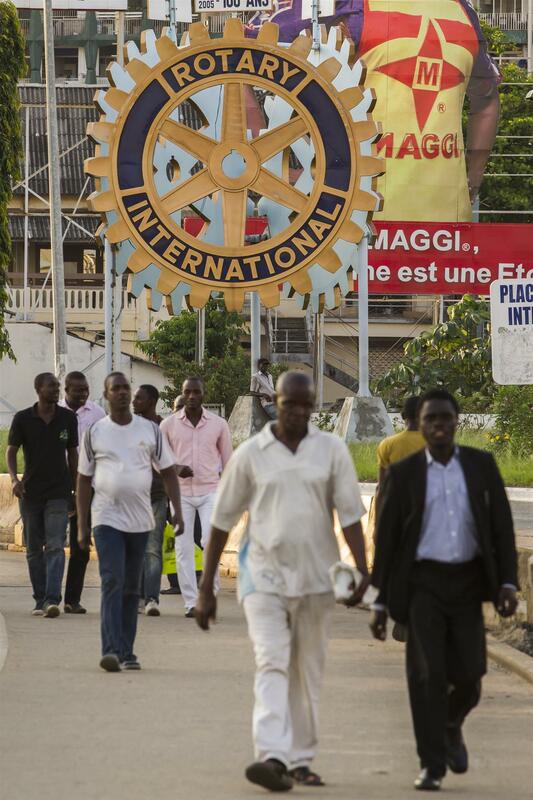 Click here to find out more about International Service at Elk Grove Rotary. New Generations Service recognizes the positive change implemented by youth and young adults through leadership development activities such as RYLA, Rotaract and Interact club service projects, and creating international understanding with Rotary Youth Exchange. Click here to find out more about New Generations Service at Elk Grove Rotary.